I want to take this time to THANK all of my blog visitors (please subscribe), my new and old blog Followers in which I call my friends. You guys are all Awesome. 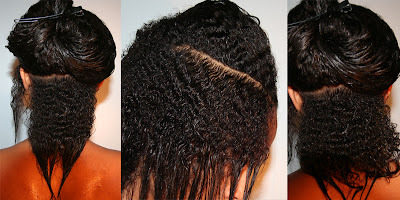 I'm going to keep inspiring and informing you guys in all things natural hair!